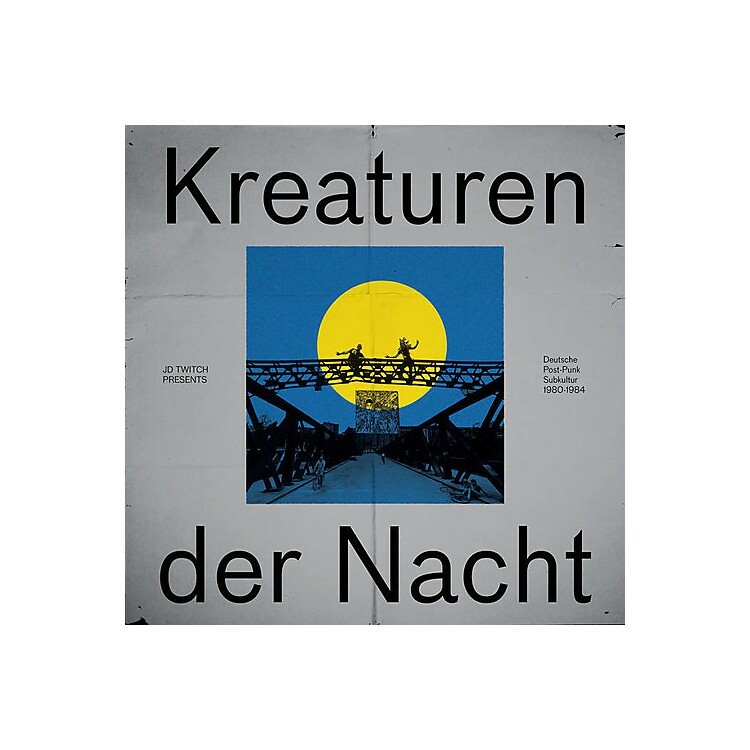 Release Date:11/16/2018;Notes:Strut present an exclusive new compilation curated by Optimo's JD Twitch, 'Kreaturen Der Nacht', bringing together classics, rarities and oddities from Germany's original post-punk and independent scene from 1979 to 1985. This was an era of particular artistic upheaval in Germany emphasis was placed on expression rather than technical perfection, artistic impact rather than skill. Bands consciously abandoned the English-speaking mainstream with German band names and lyrics. "Although we had a small underground scene, it was very vibrant," explains Gudrun Gut of Malaria! "Bands like Die Haut, our first band Mania D., Malaria!... we organised gigs ourselves, hung around together in a handful of clubs like Risiko or Dschungel and went to gigs at SO36. West Germany had other regional scenes too: Düsseldorf and Köln around Der Plan and the Ata Tak label and there was the Hamburg side with Abwärts. Germany didn't have a real music industry like the US or UK back then."